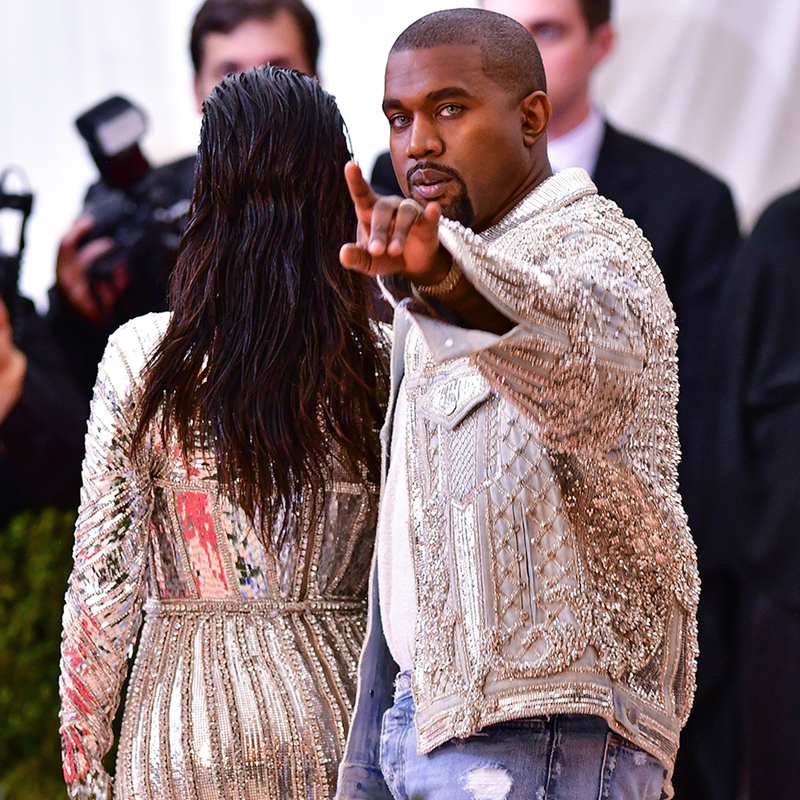 Plus, the superstar reveals where she and Kanye West ate on their last anniversary. She’s one of the wealthiest women in the world, a household name, with her own video game, a makeup line, and a kid’s clothing brand, and she’s married to one of the most celebrated (and controversial) musicians of our age, none other than Kanye West. Kim Kardashian West—it’s a name that is synonymous with success (hey, even if you aren’t a fan, you can’t deny that she’s leveraged her celebrity into staggering profit). So what does a powerful woman like Kardashian West eat for the most important meal of the day? A new interview with Allure spills the details on the businesswoman’s diet. That doesn’t mean that she never indulges when it comes to food. Although she admits that she and her husband “did absolutely nothing [for our anniversary]” besides spend a couple nights in Santa Barbara resting, she does reveal that the pair stopped by IHOP for a meal. We're not sure we would opt for pancakes to celebrate an anniversary, but we wouldn't rule it out, either. For a couple of millionaires, Kim and Kanye might have more in common with us regular people than we think.